 Stock# H0404B USED 2008 Ford F-150 | Aberdeen, South Dakota 57401 | Pierson Ford-Lincoln, Inc.
6.5` BOX CREW CAB LARIAT! HEATED SEATS, POWER EQUIPMENT, TRAILER TOW, CHROME PKG & MORE! WAY BELOW BOOK VALUE! 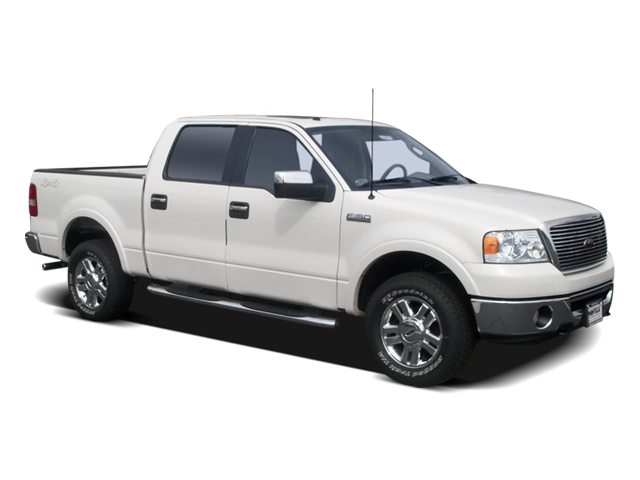 Hello, I would like more information about the 2008 Ford F-150, stock# H0404B. Hello, I would like to see more pictures of the 2008 Ford F-150, stock# H0404B.